We are a renowned man and van company that offers exclusive moving services in the area of Creekmouth at the most affordable price. We can handle any house or office removal in IG11 with professionalism and expedience. Variety of side services – we offer additional services to complete your house or office removal, such as packing, storage, furniture collection and delivery, rubbish removal. If you have any other enquires feel free to contact us over the phone or via e-mail. When it comes to moving furniture our men with van are your most reliable and affordable helpers. 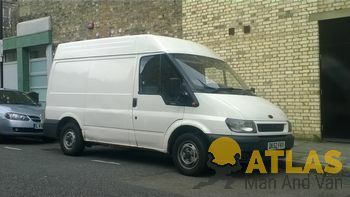 We have vans of different sizes, which can accommodate any item regardless of its shape or weight. Besides, all our vehicles are equipped with professional moving tools, such as straps, belts, safety blankets to ensure a secure relocation to any point in the area of IG11. We will handle the family piano or that valuable piece of art with care and professionalism. The goods in transit insurance applies to all items that we will move. Creekmouth is a mainly industrial district in east London. 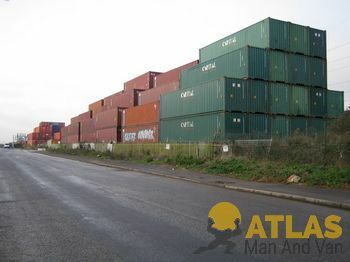 The industrial zone around River Road and Thames Road is one of the largest employment areas. Creekmouth hosts a diversity of businesses ranging from small local manufacturers to significant multi-national companies. The area was originally known as Creekmouth Village and was built in the 1850s for workers at Lawes Chemical and Fertiliser Company. In 2005 a regeneration project was launched to transform disused land into green space.